Hosted by Triangle Table Tennis, the USATT-sanctioned 4-Star Tournament attracts participants from across the country. More than $15,000 in total cash and prizes are available. Thursday and Friday feature round robin events for all skill levels. Saturday is the Giant Round Robin Main Event, and the Finals are being held on Sunday. 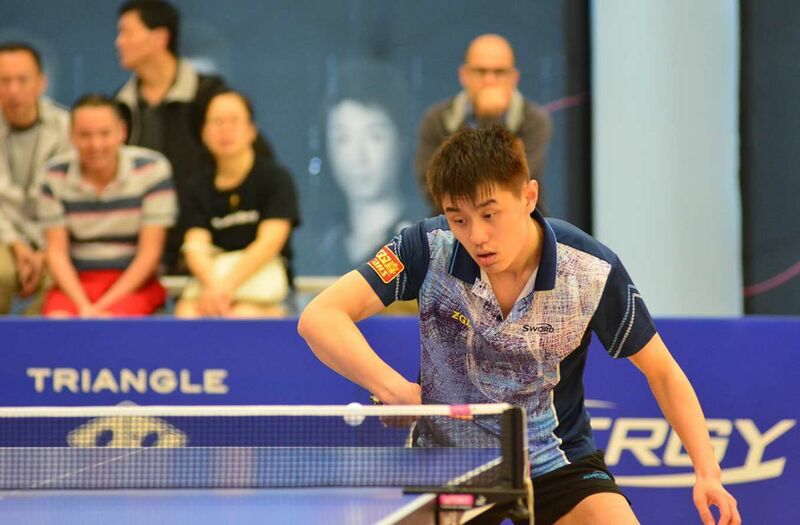 Photo courtesy of Triangle Table Tennis.